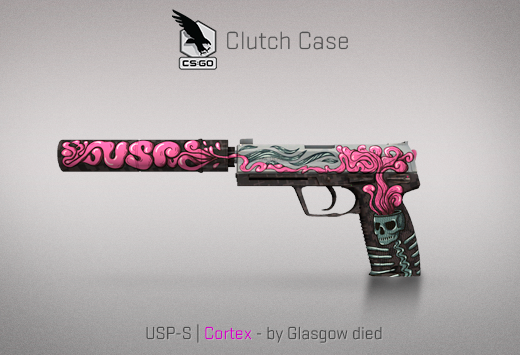 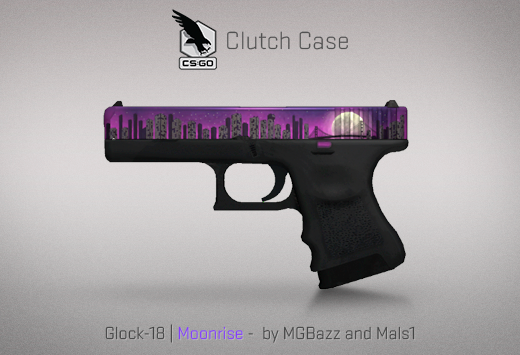 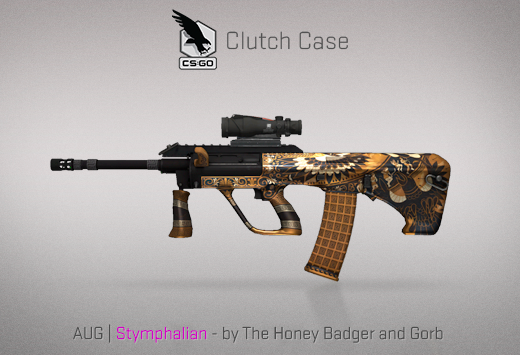 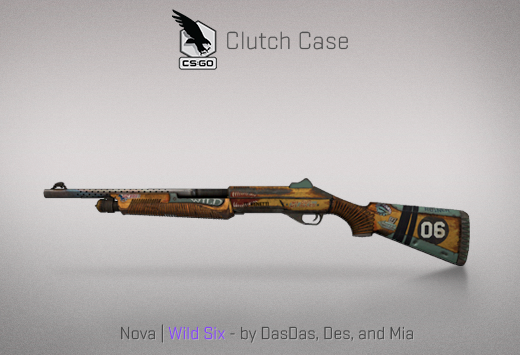 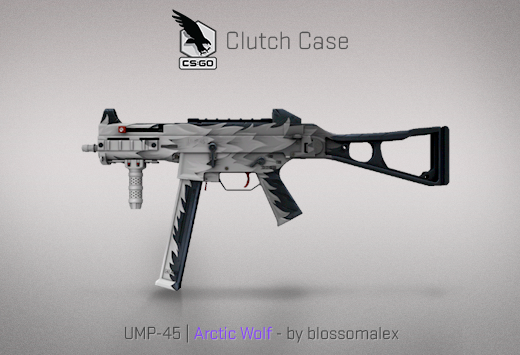 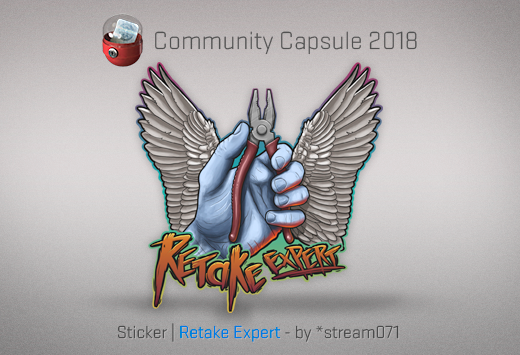 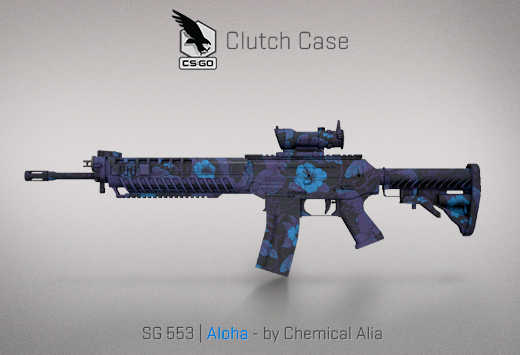 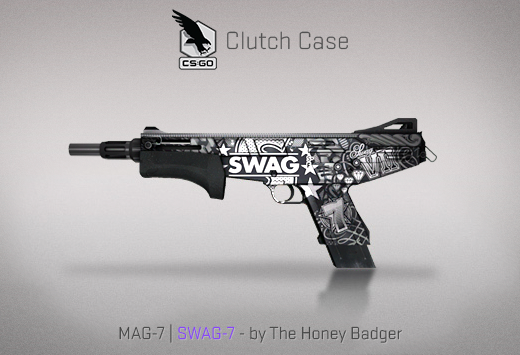 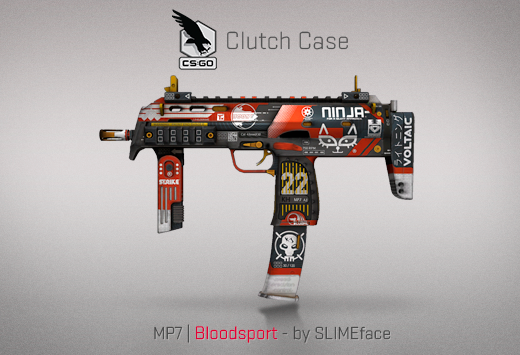 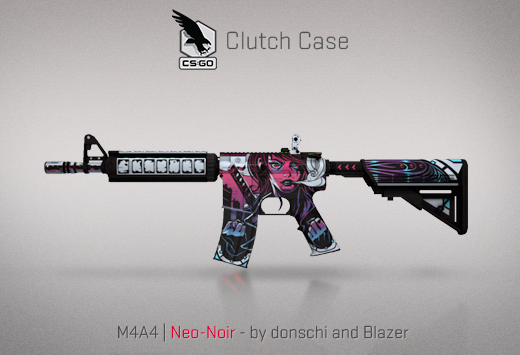 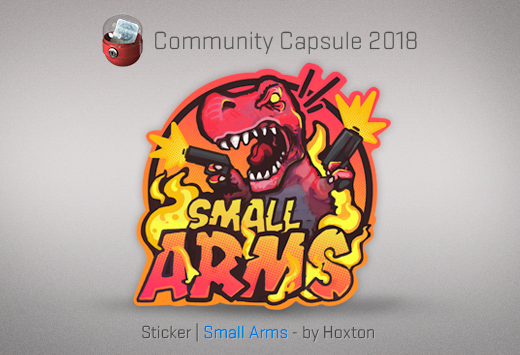 Today’s update includes some additional adjustments to Nuke, bug fixes, a new weapon case, and a community sticker capsule. 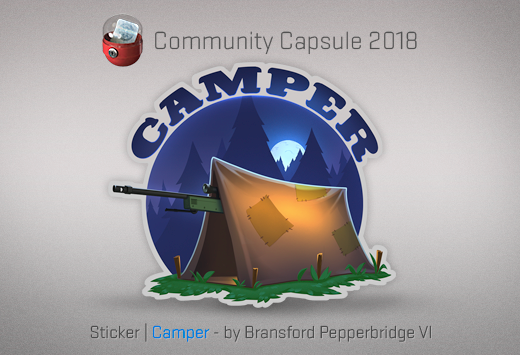 Click here for details, or just head into the game and take a look! 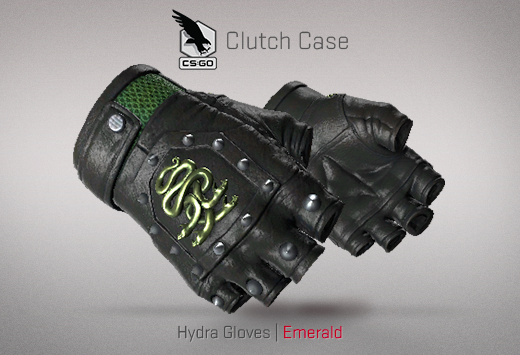 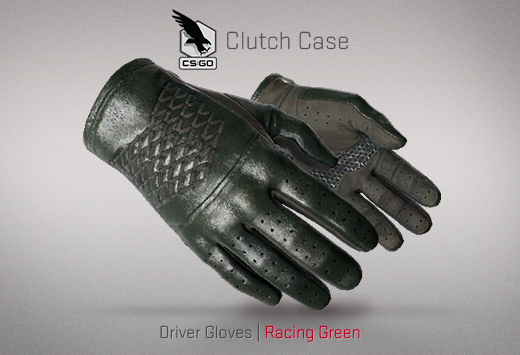 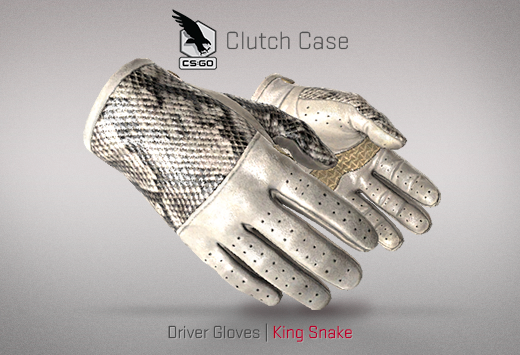 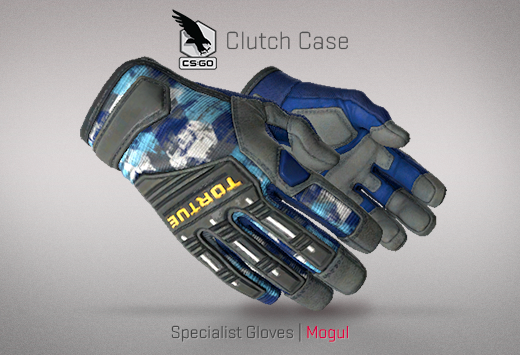 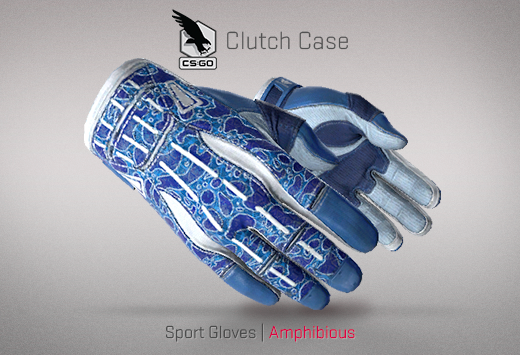 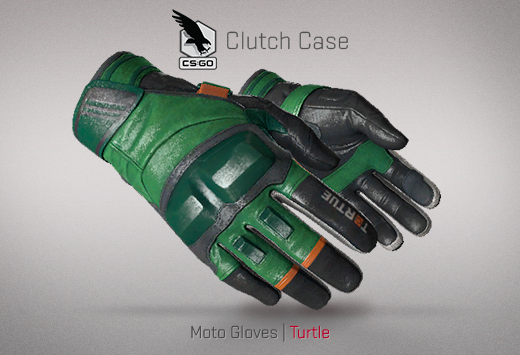 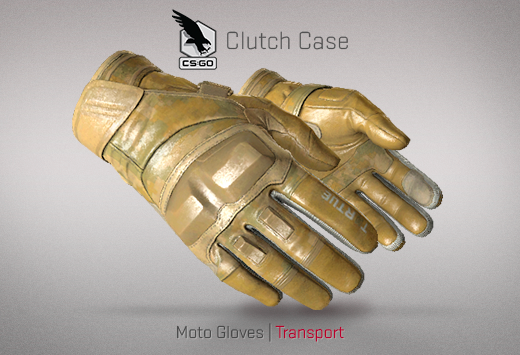 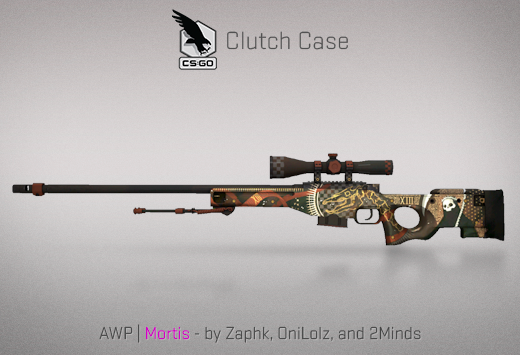 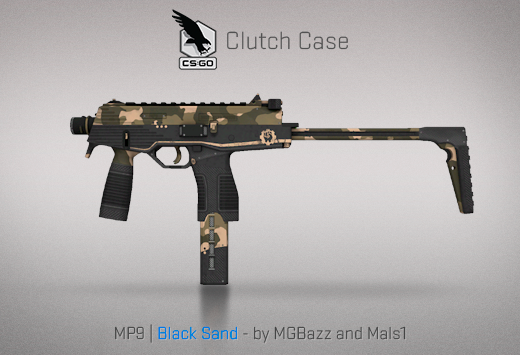 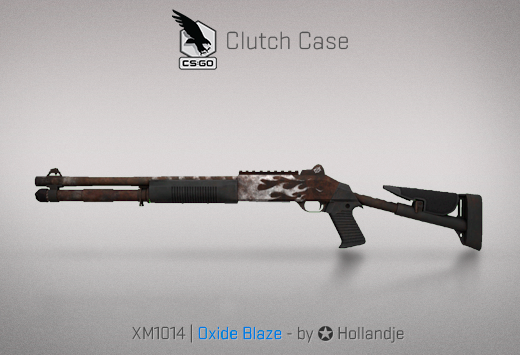 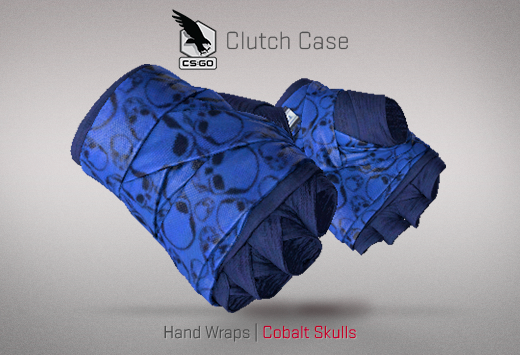 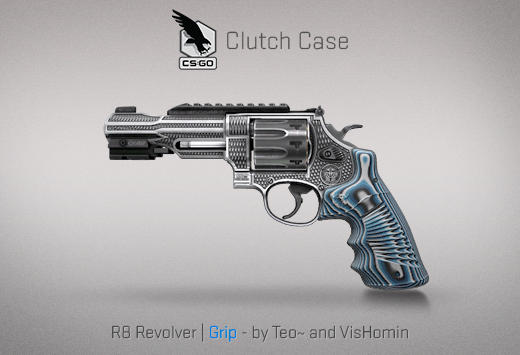 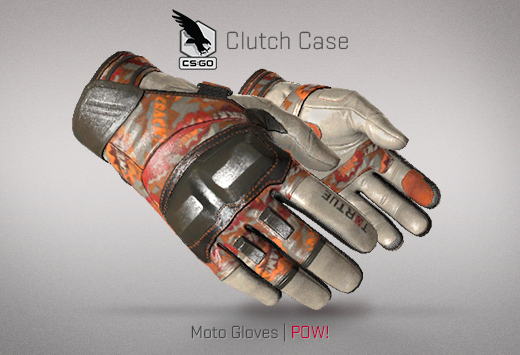 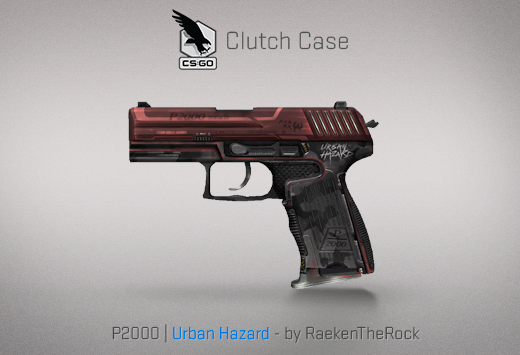 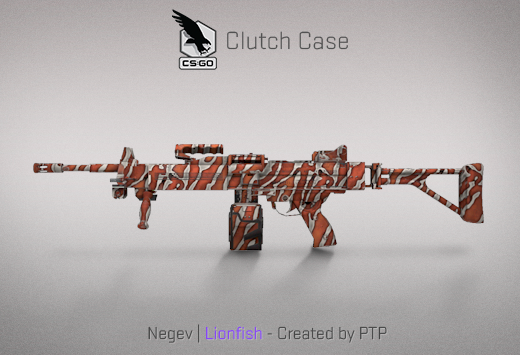 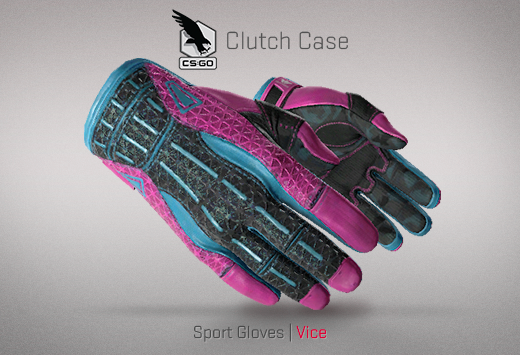 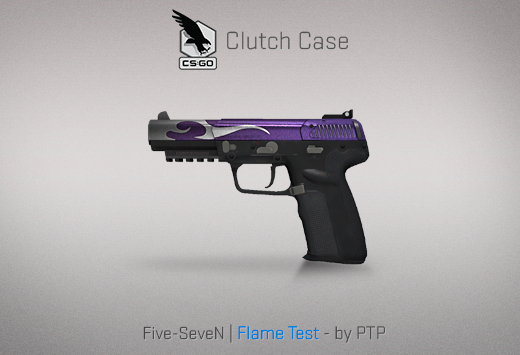 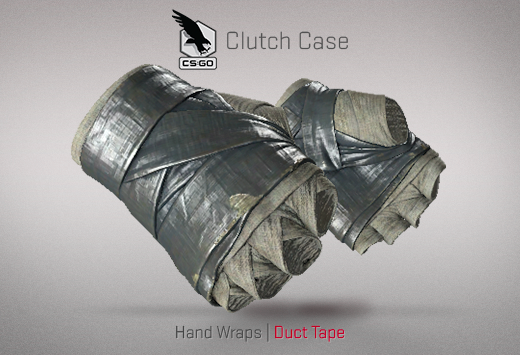 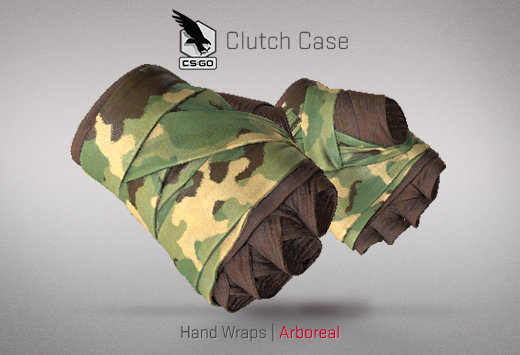 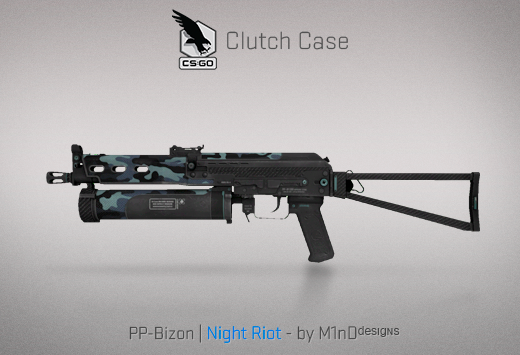 Introducing the Clutch Case, featuring 17 new community-designed weapon finishes and 24 new glove finishes. 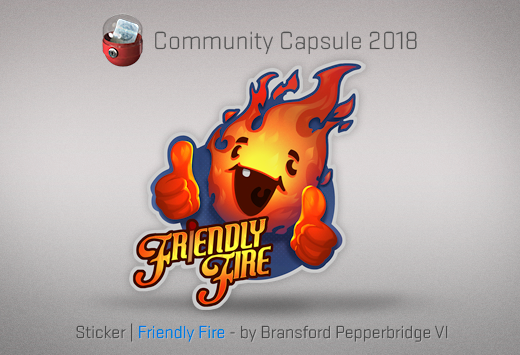 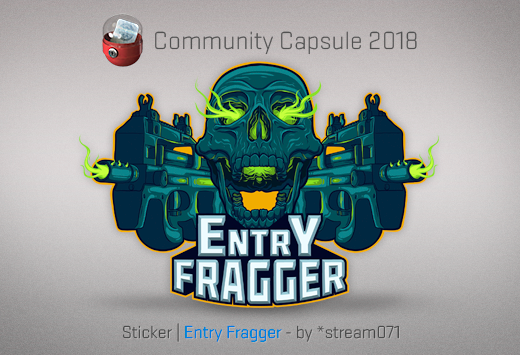 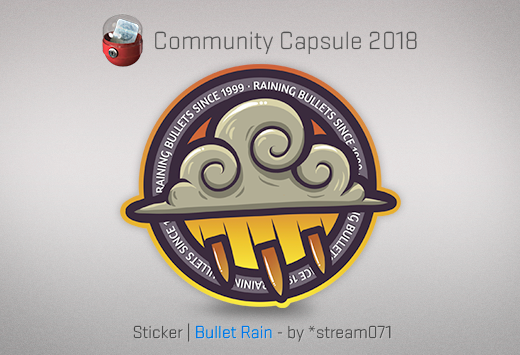 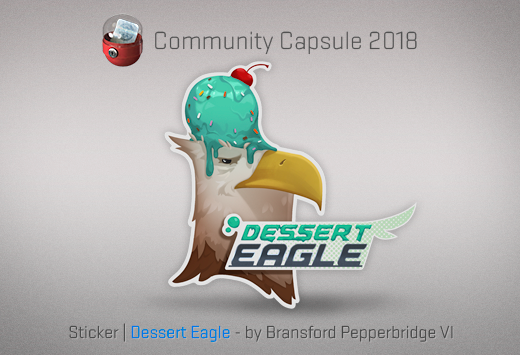 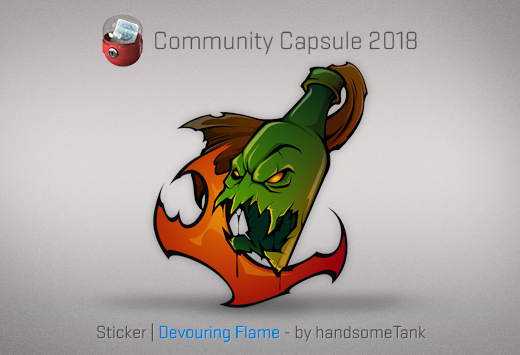 We’re also introducing Community Capsule 2018, featuring eight new stickers from four community artists. 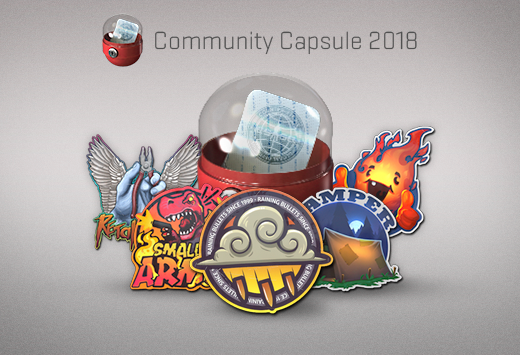 These capsules are now available as in-game offers.